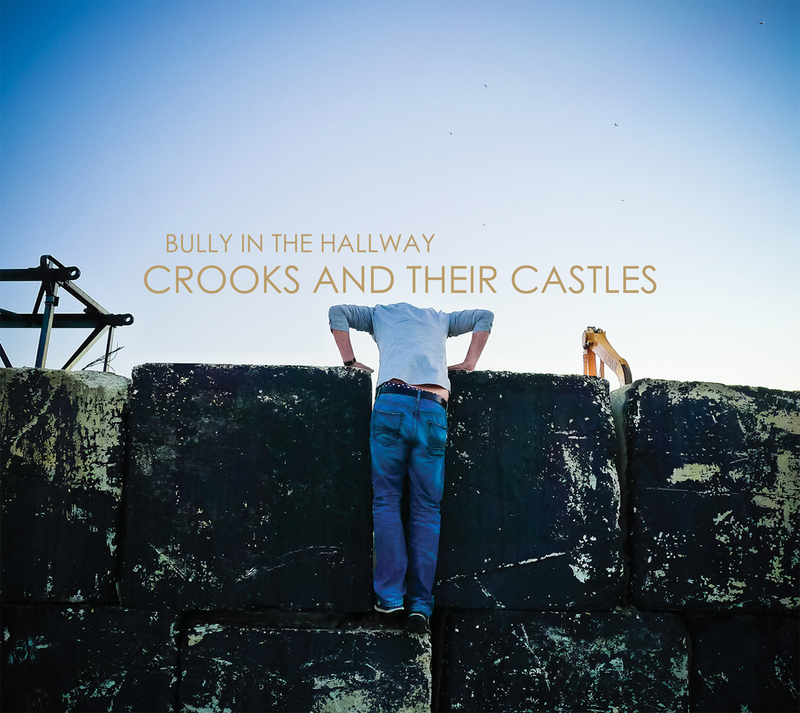 BULLY IN THE HALLWAY: Crooks and their Castles - Cover Art! Crooks and their Castles - Cover Art! Here's the cover art for our newest release, "Crooks and their Castles." We couldn't have done it without the help of our friend, photographer and artist Justin W. James! If you haven't already, be sure to take a spin to our new song "Life is Money" - oh, you can download it for free as well (link is below). This album will be available at our 12.1.11 show at Empty Bottle with Dax Riggs and My Cold Dead Hand.